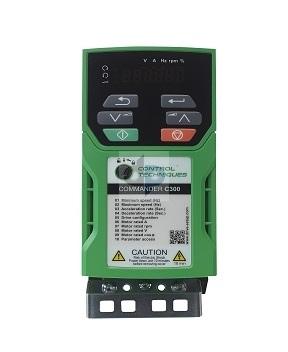 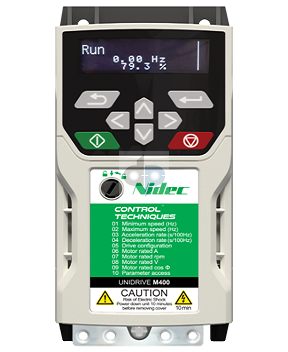 Unidrive M200 | Open Loop Vector, V/Hz Motor Drive Control, Additional Comms. 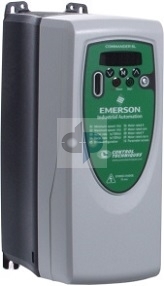 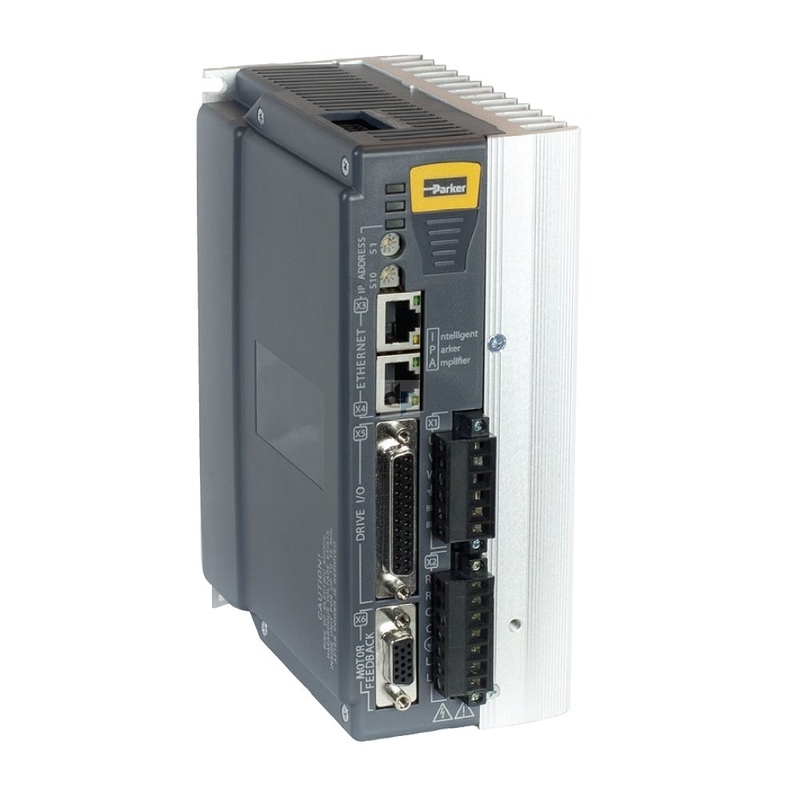 Epsilon EP | 230VAC, Indexing, and Programmable Servo Drive, Compact & Economical. 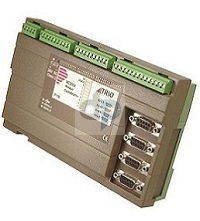 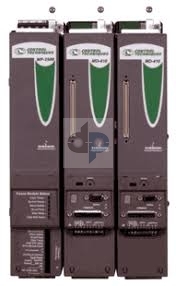 MDS | Modular Drive System | 230/460VAC Servo Drives with Modular Power Technology. 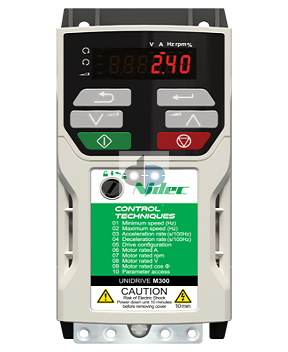 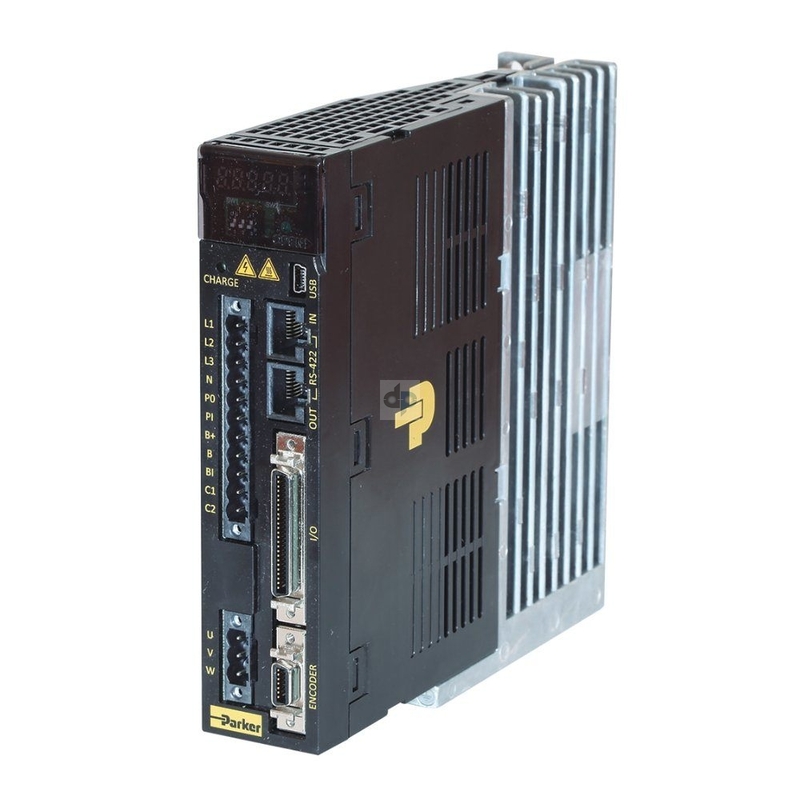 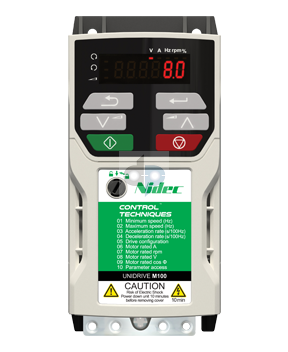 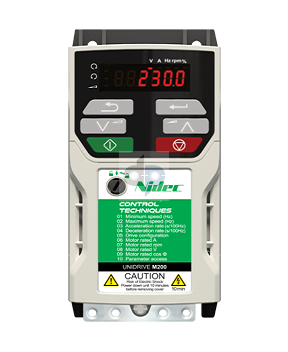 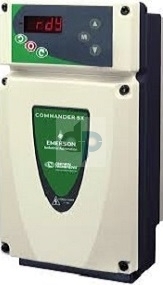 EN | High Precision 230VAC Servo Drive, Fully Digital, Programmable, and Easy to use.